February is my favorite month to teach. There are so many different holidays and topics to teach, and you can incorporate activities in to just about everything you do. First off, Happy Groundhog’s Day! 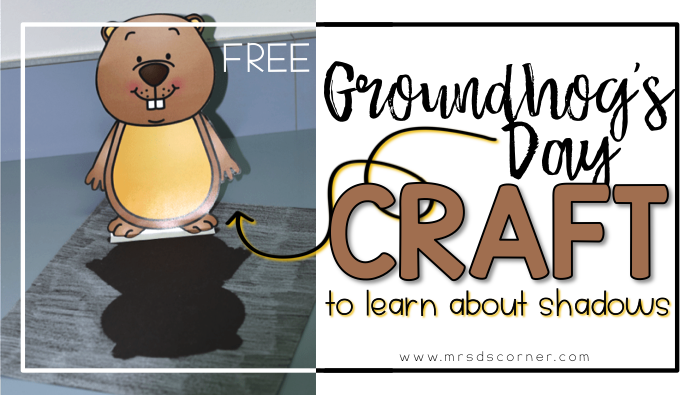 Growing up in Pennsylvania, I always watched Punxatawney Phil every Groundhog’s Day morning to see if the little, tiny groundhog would see his shadow in Amish country, Pennsylvania… hoping and praying for an early Spring! It’s fun to watch with students too. You can typically find a replay of it online or on some PA News Channel website. The kids just love it, and it’s a great conversation piece. The books usually lead us into a graphing activity based on the question “Will the groundhog see his shadow this year?” We all cast our votes and tally the results. Since we only have a few students in the life skills classroom (typically less than 10), we use this as a social opportunity. 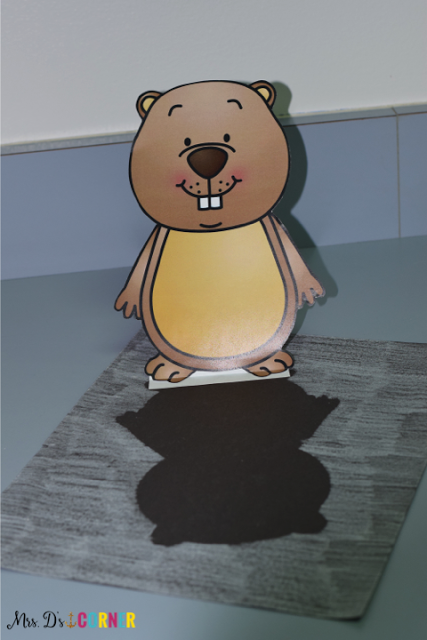 We grab clip boards and walk around the school asking teachers and staff if they think the groundhog will see his shadow. Their answers fill up our graphs, and then we will head back to the classroom to talk about the results. AND THEN THE FREE CRAFTIVITY. 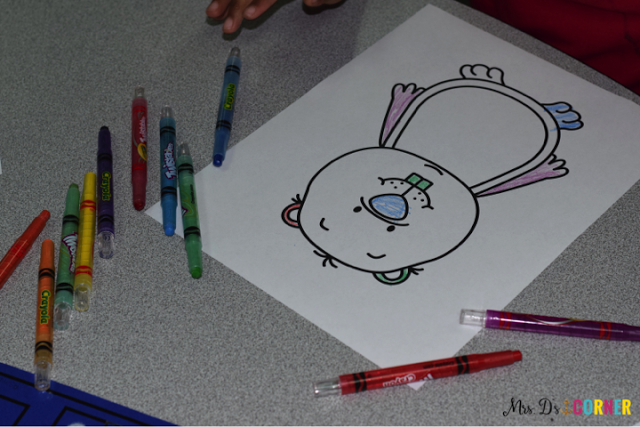 At this point, a few of our friends are usually leaving for specials or inclusion, so we get our coloring on. Print off the groundhog and color him in. This is a fantastic fine motor activity! 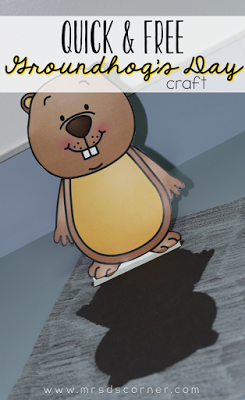 Then cut out the colored groundhogs, and tape the groundhog face down on the black piece of construction paper. 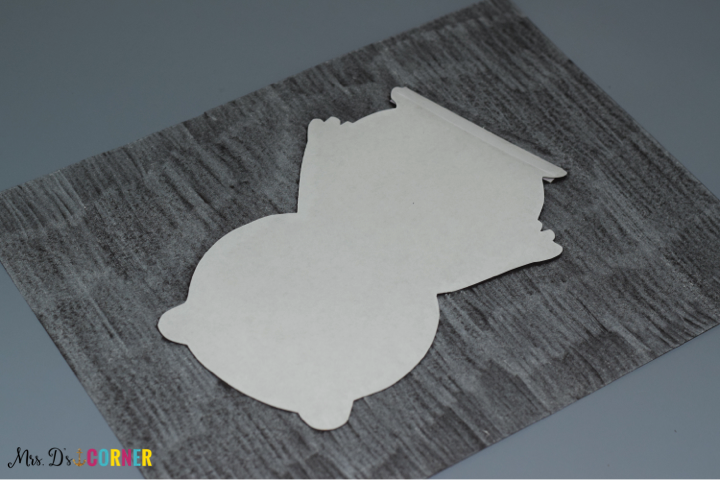 Last, use a white crayon to color in the background and surrounding area of the black construction paper. It will look like this when you finish coloring with the white crayon. Is he not just the cutest stinkin’ thing you have ever seen?! Simple and the perfect craft for Groundhog’s Day.